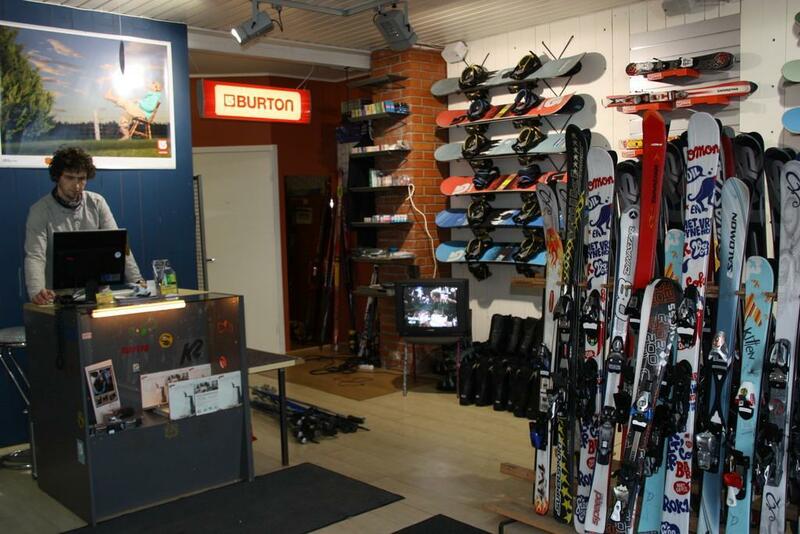 You can hire downhill skiing, snowboarding and cross country skiing equipment from Otepää Ski Base. 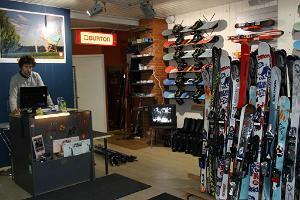 You can also order full maintenance for your own skiing equipment. 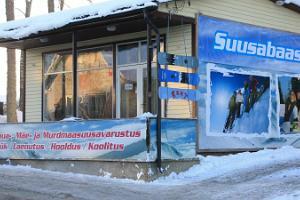 The competent, friendly and award-winning instructors of the Ski Base always do their best to teach you how go safely down small or big slopes either on skis or a snowboard.